To make your holiday shopping experience a little easier, our handpicked selection highlights the best nerdy tech items of the season. For great deals all year round, check out our DealFinder page, where we do your bargain-hunting homework for you. Shopping for computer geeks can be tough. Always on top of all the latest trends in technology, they accrue gadgets faster than a RadioShack store. 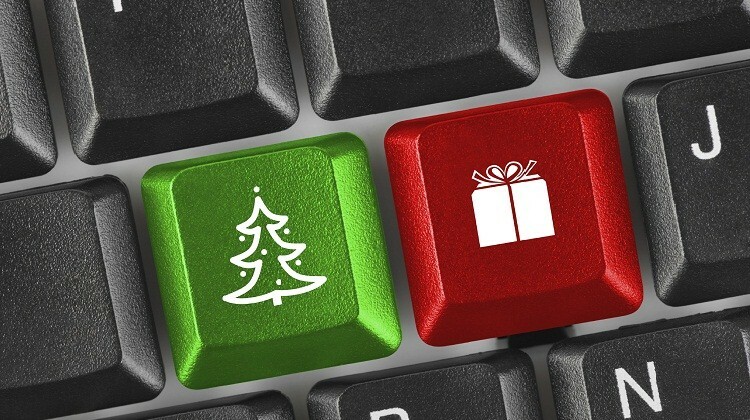 If you’ve got any geeky types on your gift list this season and are feeling a little lost about what to buy them, here’s a handful of ideas to please any techie. No matter how large your smartphone display, there’s nothing like a good old-fashioned keyboard for speed and accuracy. But for the smartphone user on the go, lugging around a full-size keyboard isn’t a realistic option. That’s where the Celluon Epic comes in. 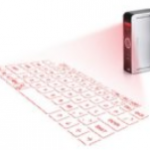 Connecting to your phone by Bluetooth, the pocket-sized device projects a full-size laser keyboard, allowing you to convert any flat surface into a functional typing space. Not only is the Epic practical and portable, it also has a “cool” factor sure to impress any tech geek. The latest in wearable technology, smartwatches offer you more than just the time. Whether it’s getting notifications about new email, tracking your fitness or monitoring your sleeping patterns, the Pebble smartwatch offers you a wealth of information on your wrist. 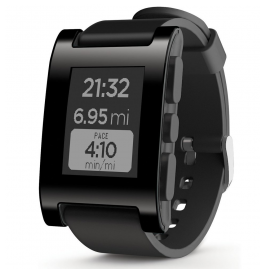 For technology enthusiasts who haven’t hopped on the smartwatch bandwagon just yet, the Pebble offers a great way to stay connected, and it falls in a lower price bracket than most of its competitors. Winter poses a new threat for the always-connected smartphone user. With the average gloves on your fingers, you can’t quickly send a text to your friend as you wait for the bus in the cold. If you type without taking the gloves off, your phone won’t recognize the taps on the screen. But if you do remove them, your hands will grow too cold to type. 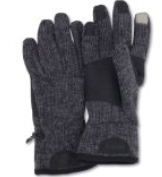 That’s where touchscreen-friendly gloves come into the picture. 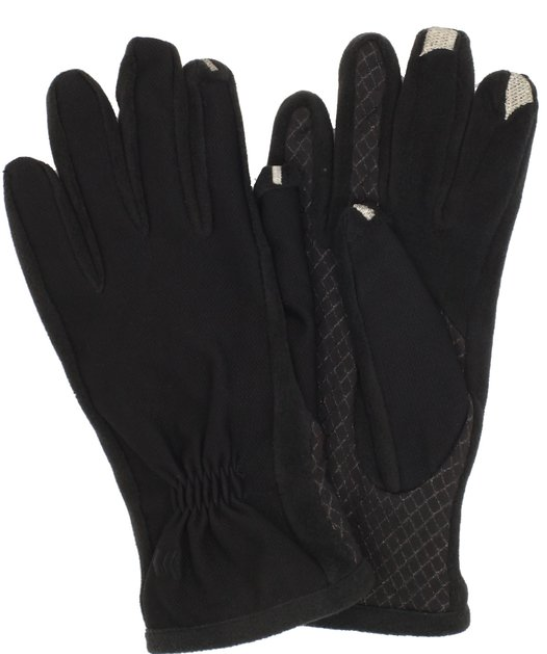 Featuring conductive threads that transmit your touch through the material to the screen, these gloves let you type, Swype and stay warm. When your laptop battery just doesn’t last long enough – whether it’s an intercontinental flight or a full day of classes – an external charger provides the extra boost of energy you need to stay productive. Able to recharge your laptop without a wall outlet, external chargers offer flexibility any computer user will appreciate. Recharging the charger is easy – simply plug it into an AC adapter ahead of time, and then grab it along with your laptop as you head out for the day. Some models even come with a handy USB port to charge an additional device, making them an excellent option for a multifunctional gift. For the geek who loves to track everything digitally, the Nest learning thermostat offers an interactive approach to cutting down your gas and electric bill. 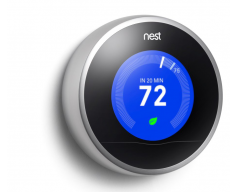 Unlike a regular thermostat, the Nest picks up on patterns in usage. Once the device has “learned” your habits, you can leave it alone, and it will automatically raise, lower or shut off the heat or AC based on factors including time of day, day of the week and whether anyone is at home. Even with the rise of the USB charger, it can be hard to find a place to plug in your phone. Laptop USB ports are limited, and USB-to-wall adapters can disappear just when you need them. 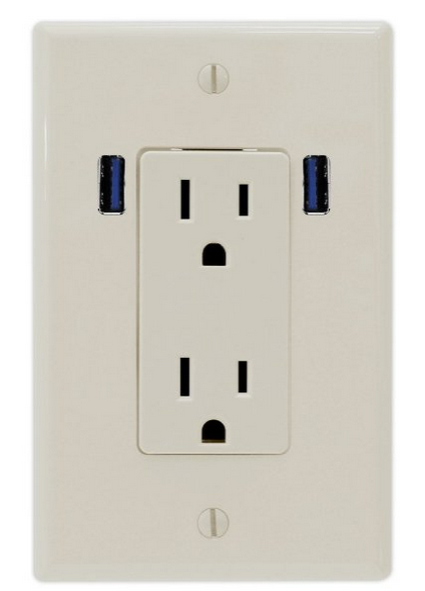 This AC outlet faceplate by U-Socket offers a perfect solution. By integrating USB ports right into your wall outlet, it gives you more options for charging your devices and is sure to be a hit among your tech-savvy friends and family. Whether you want to listen to your favorite songs in the park or kick back with your friends and a movie, the Beats Pill speaker offers practical portability for all your auditory needs. Connecting to your phone, laptop or tablet by Bluetooth, the speaker doesn’t require any wires, so you can listen wherever you are. Equipped with a built-in microphone, the Pill features speaker phone capabilities for calls. 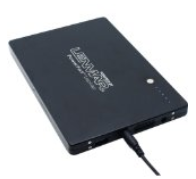 The rechargeable battery lasts seven hours, and you can even use it to charge other USB devices. Looking for more great deals on electronics and accessories? Check out NerdWallet’s DealFinder tool for the best bargains on popular products.